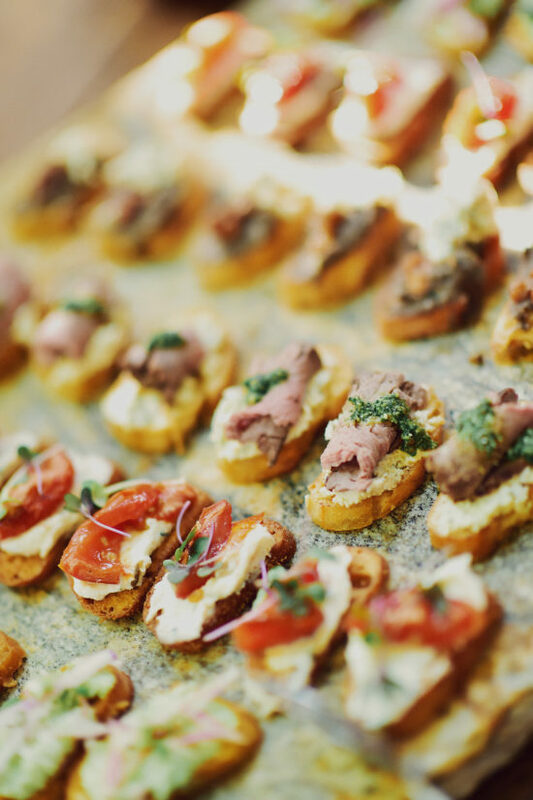 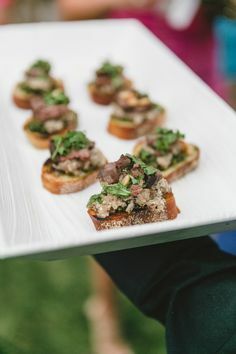 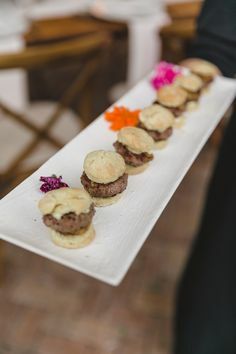 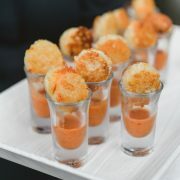 Celebrations Catering on Maui’s New Take on Party Food! 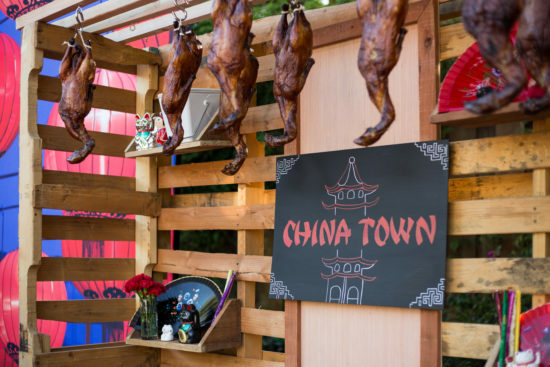 “Themed” Food Stations Outside the Box! 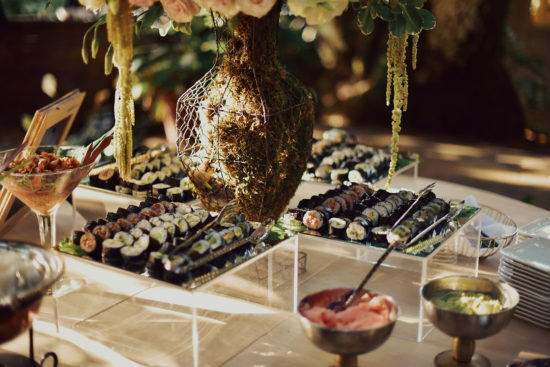 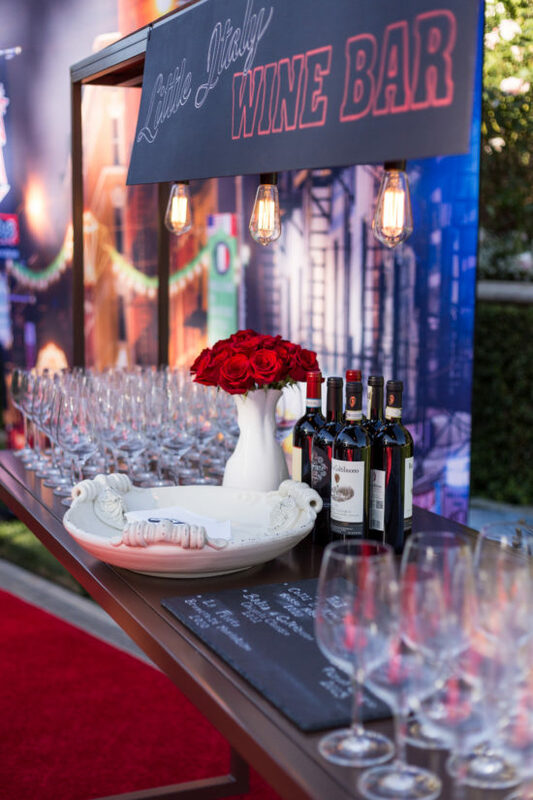 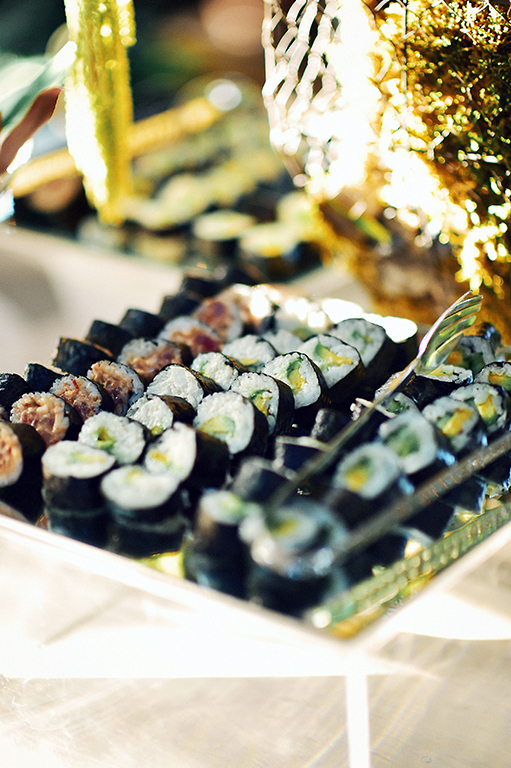 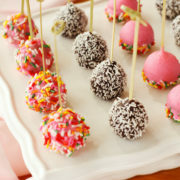 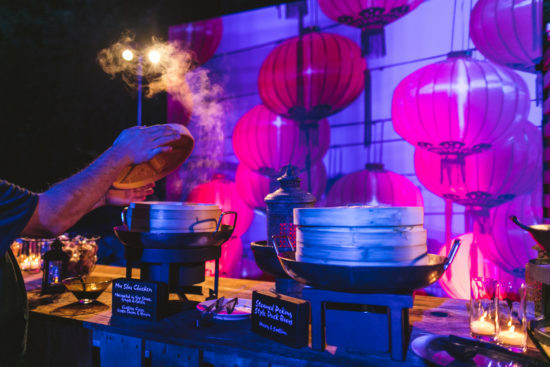 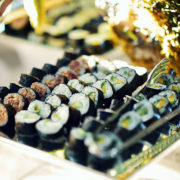 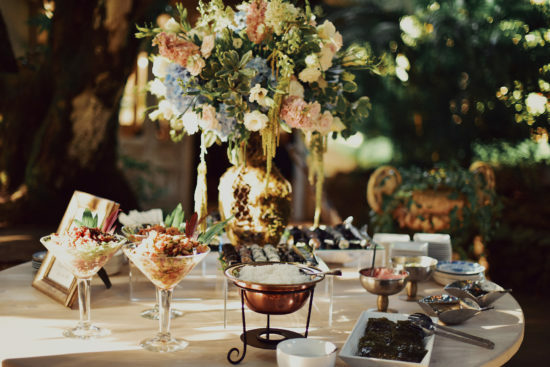 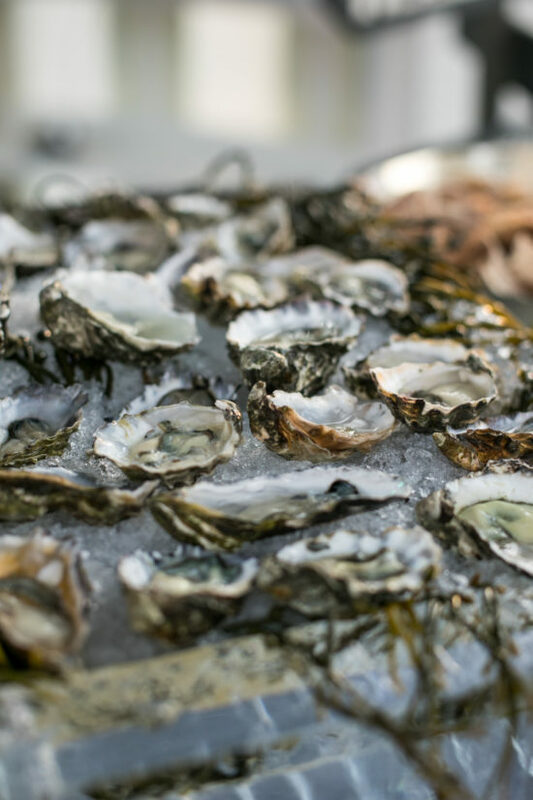 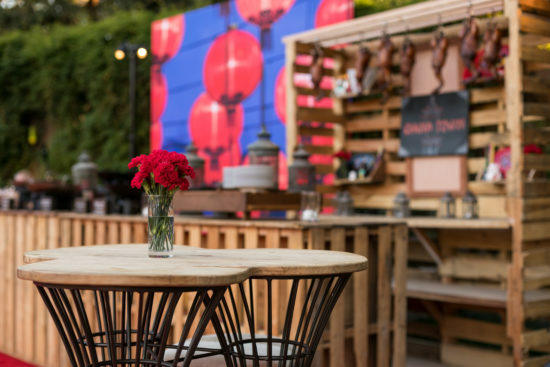 Celebrations Catering Maui, Maui’s premier catering company presents trends in themed food stations. 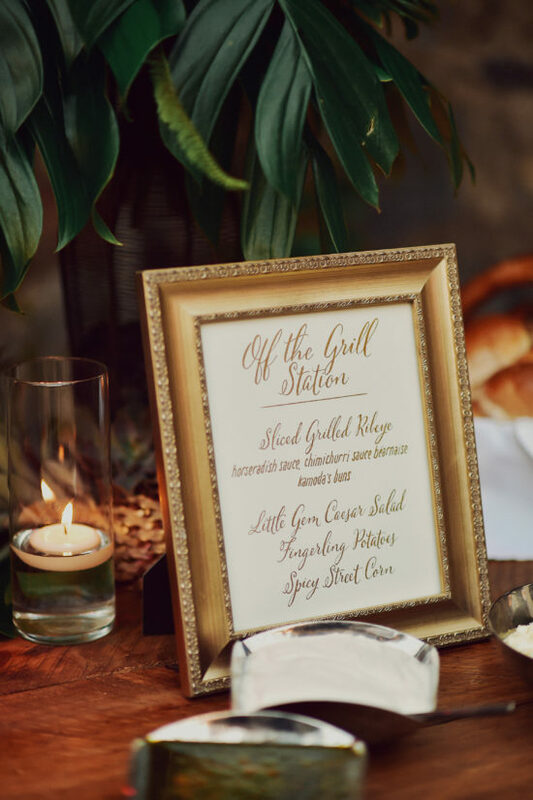 It is so much fun thinking outside the box and designing exciting and unique ways to incorporate the individual likes and indulgences of each specific client. 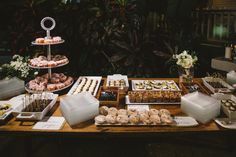 Themed food stations are an excellent way to represent these needs. 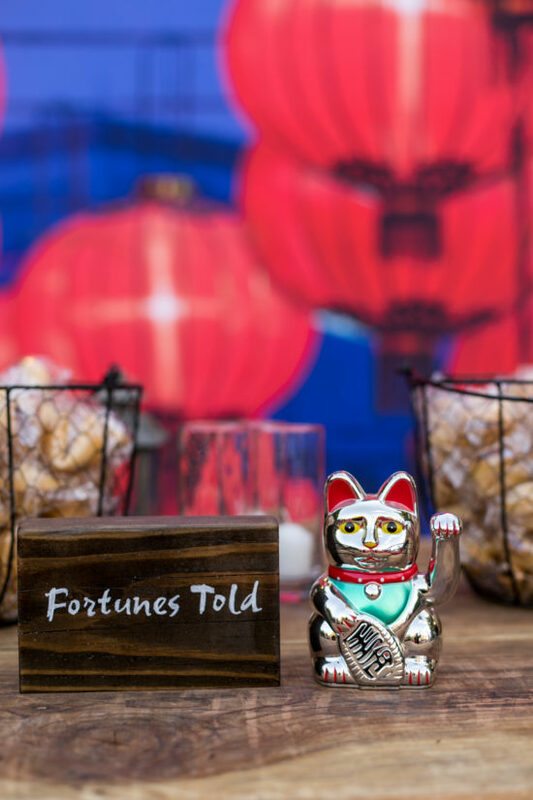 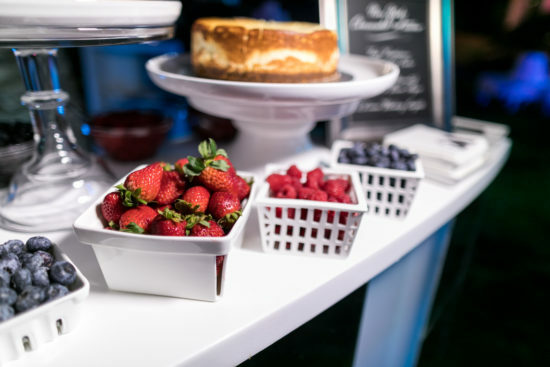 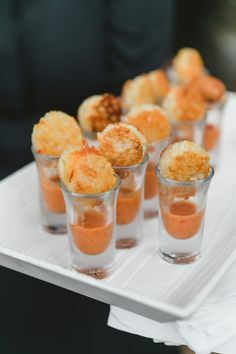 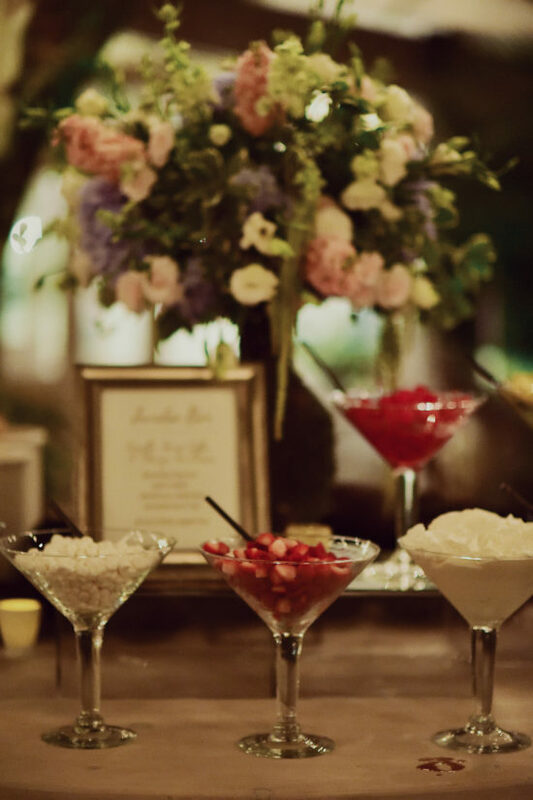 Creative ideas or childhood food memories of our clients with well function and flavor is the integral part in a successful and beautiful themed food station. 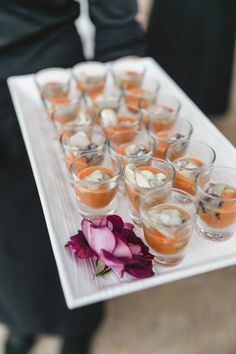 It has to be Fun! 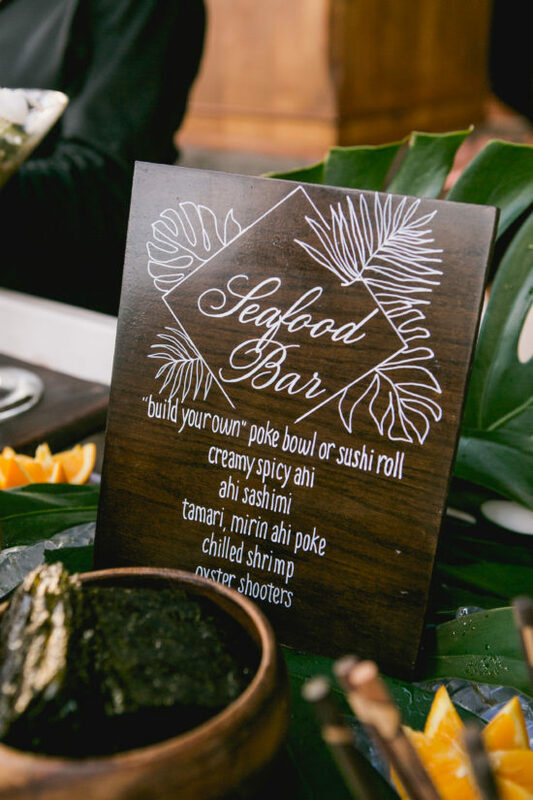 From taking the average “sushi bar” to a whole new level with a “build your own” Poke Bowl creates a new experience for your guests. 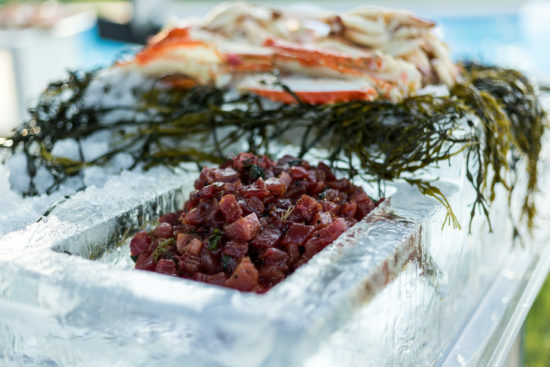 This is an island favorite using fresh locally caught fish and an array of beautiful accompaniments to create the poke bowl. 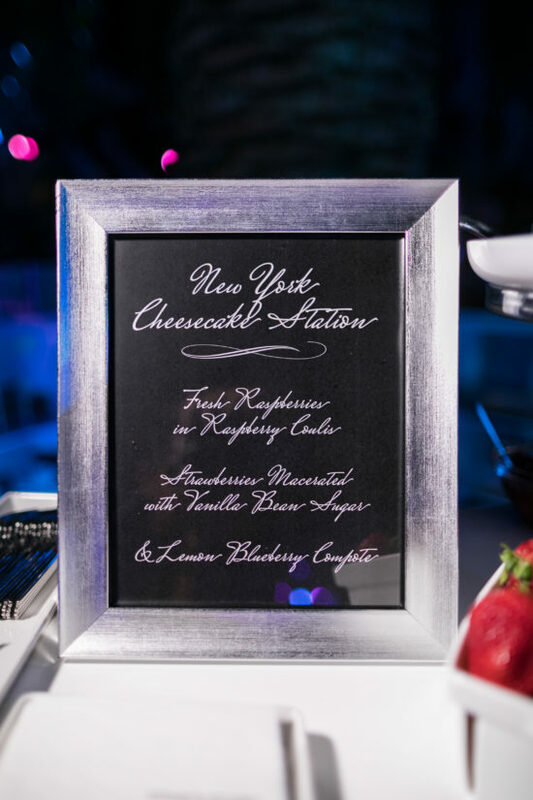 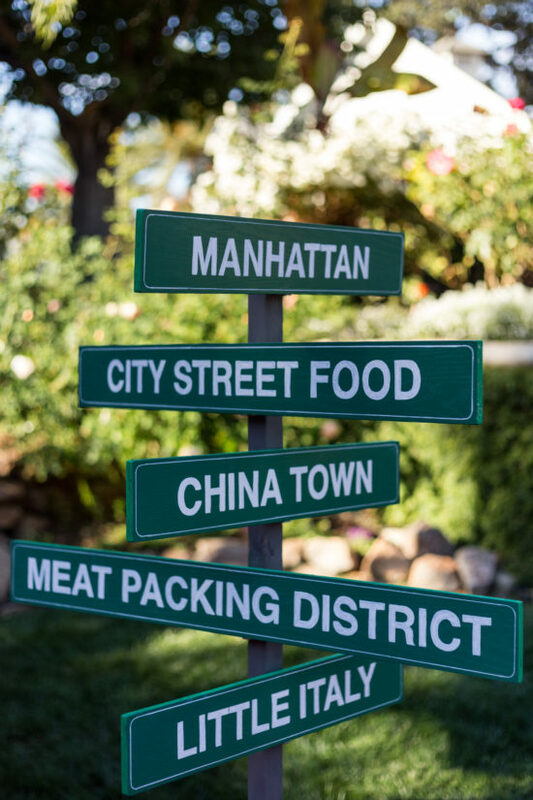 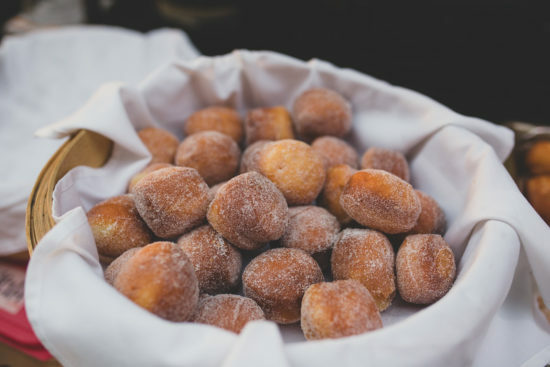 Customizing an entire themed menu based on a specific town like NYC can be very exciting and fun for your guests visually as well as the variety of flavors that they will experience. 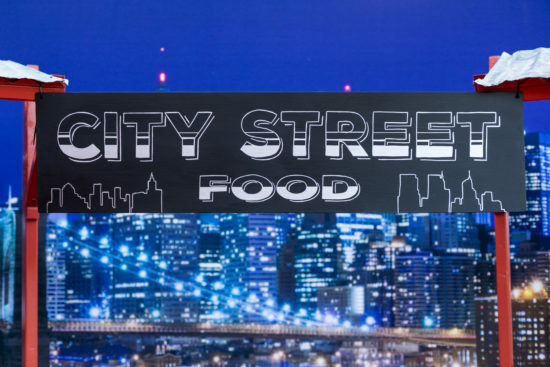 From City Street Food to China Town, Meatpacking District, Little Italy and even a trip to get a slice of the best NYC Cheesecake this will leave everyone with the feeling of the city life in a single evening. 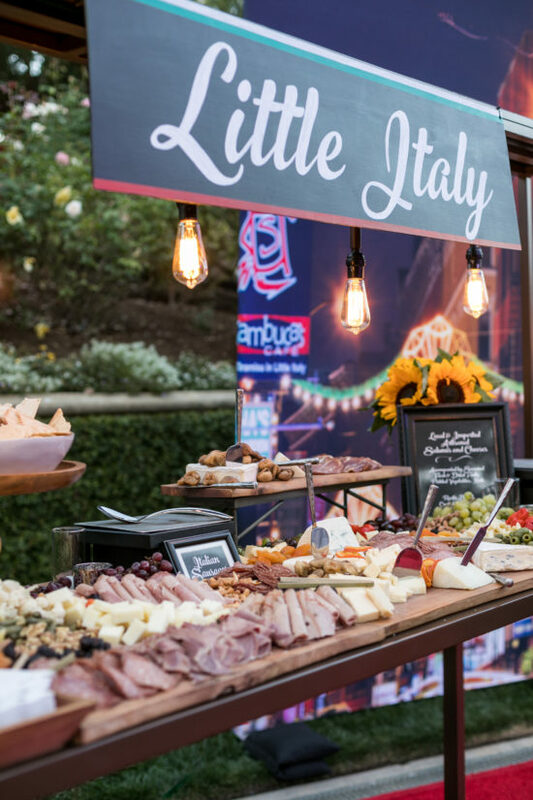 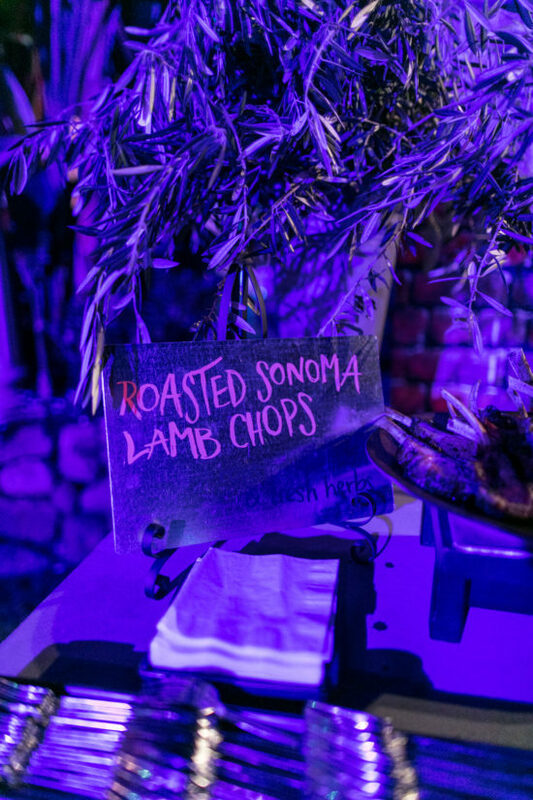 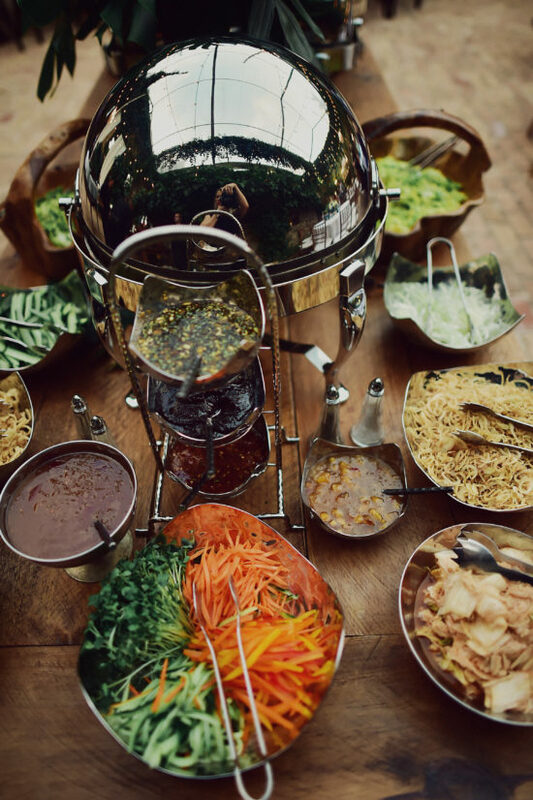 Stations offer a variety of options for your guests, as well as a completely original take on party food! 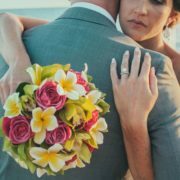 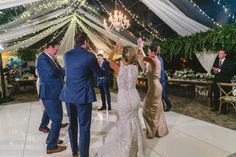 https://celebrationsmaui.com/wp-content/uploads/2016/02/MattLindsay_TamizPhotography_289.jpg 768 511 Nicole Scharer https://celebrationsmaui.com/wp-content/uploads/2014/08/Celebrations-Color-Logo-2014-011-300x130.jpg Nicole Scharer2017-08-13 16:00:092017-08-22 12:38:05Celebrations Catering on Maui's New Take on Party Food! 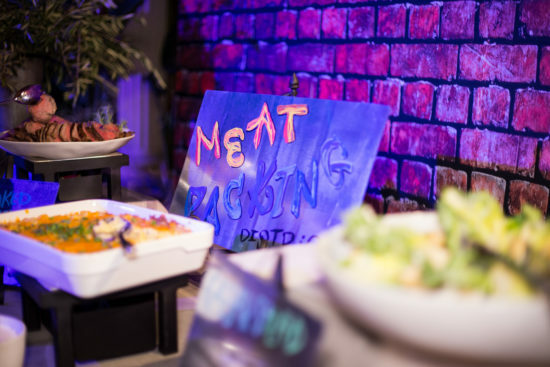 "Themed" Food Stations Outside the Box!